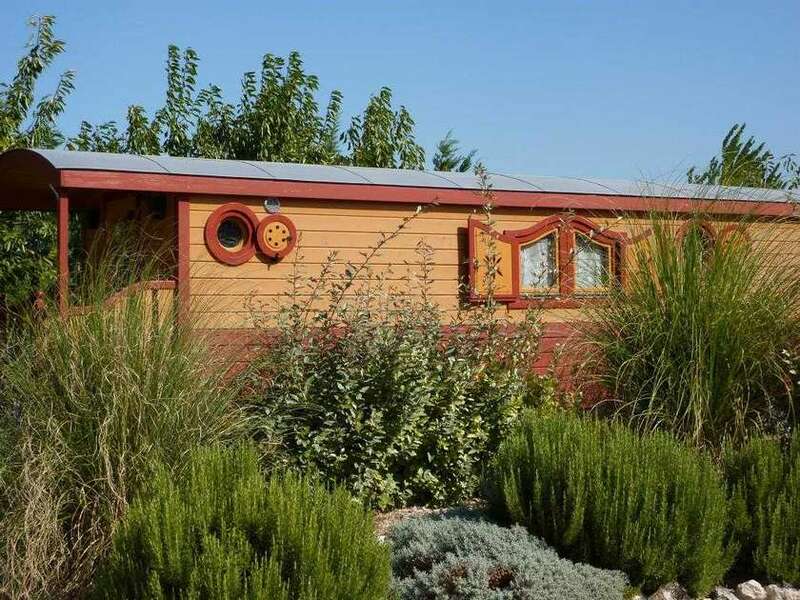 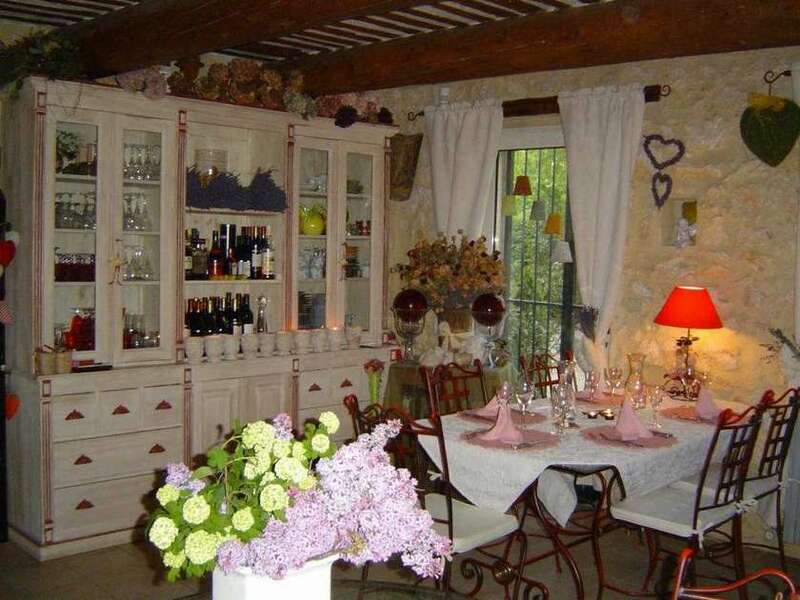 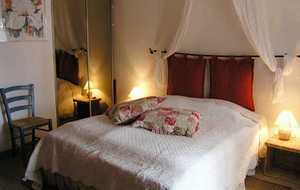 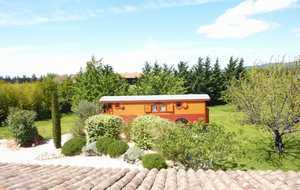 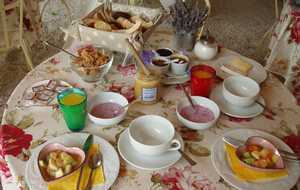 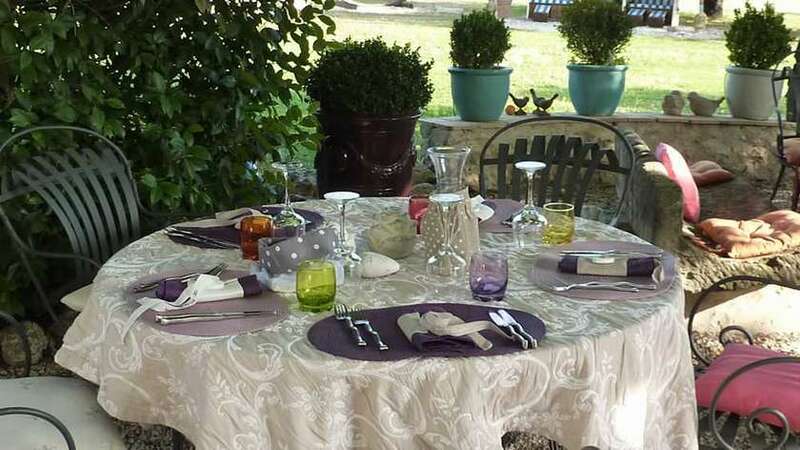 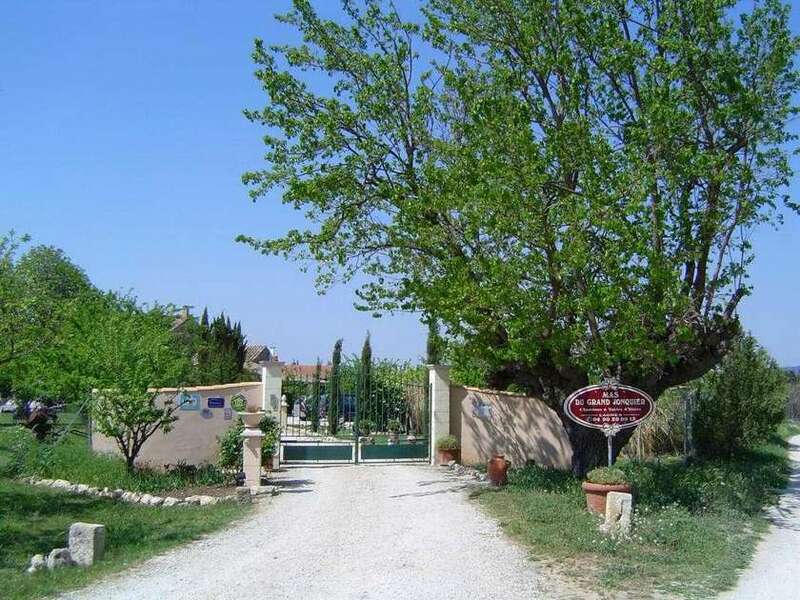 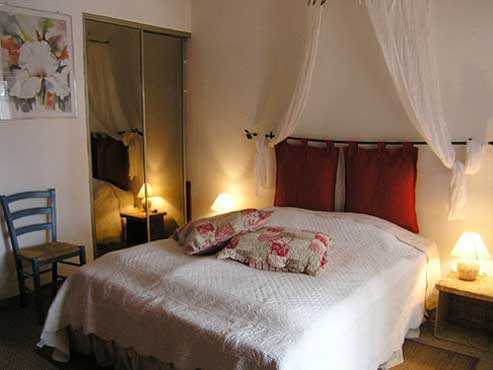 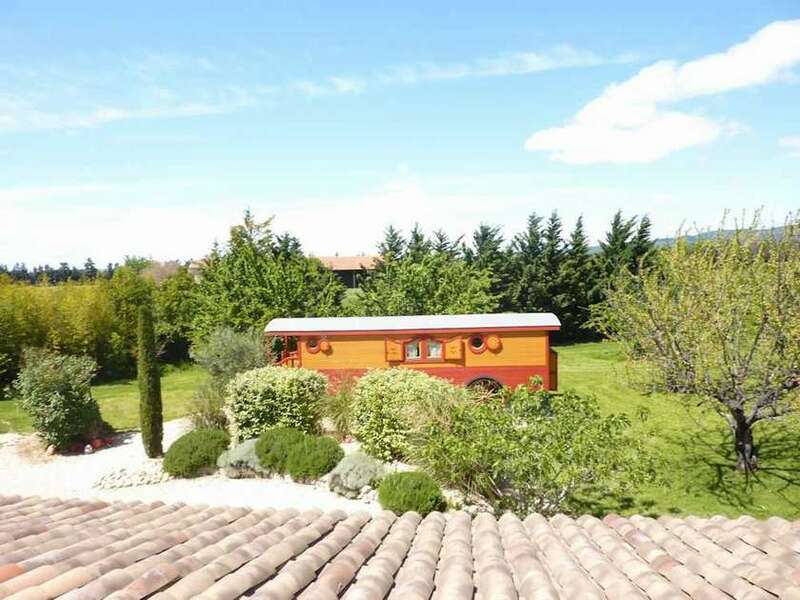 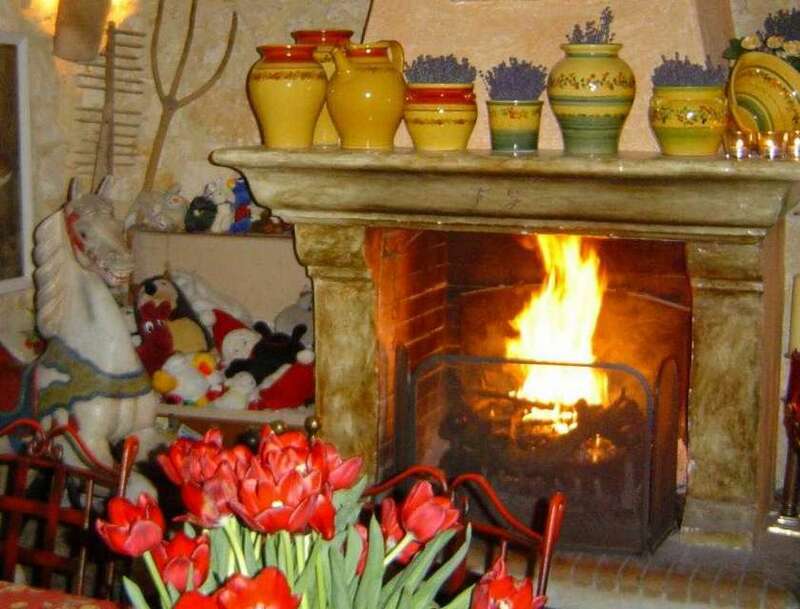 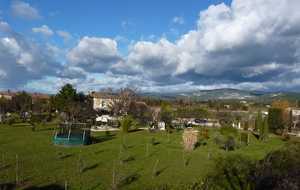 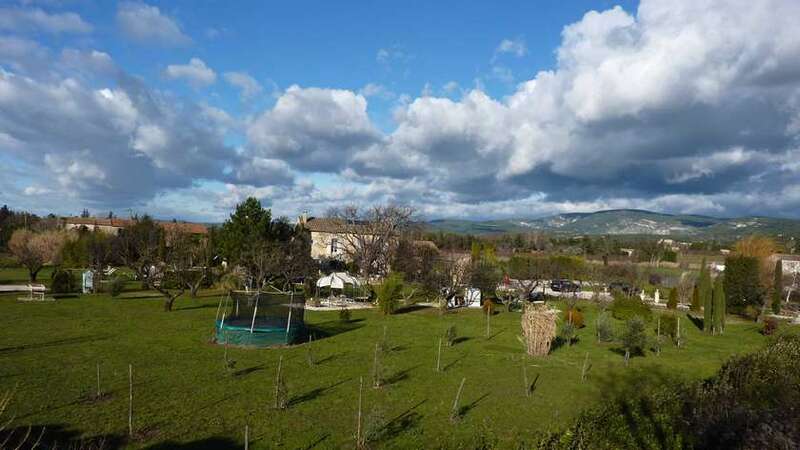 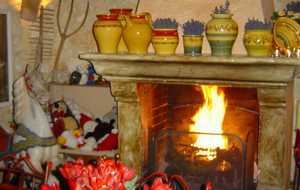 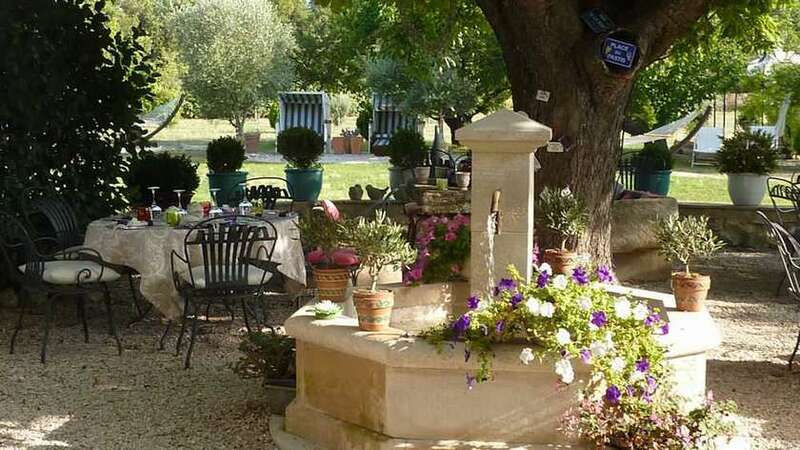 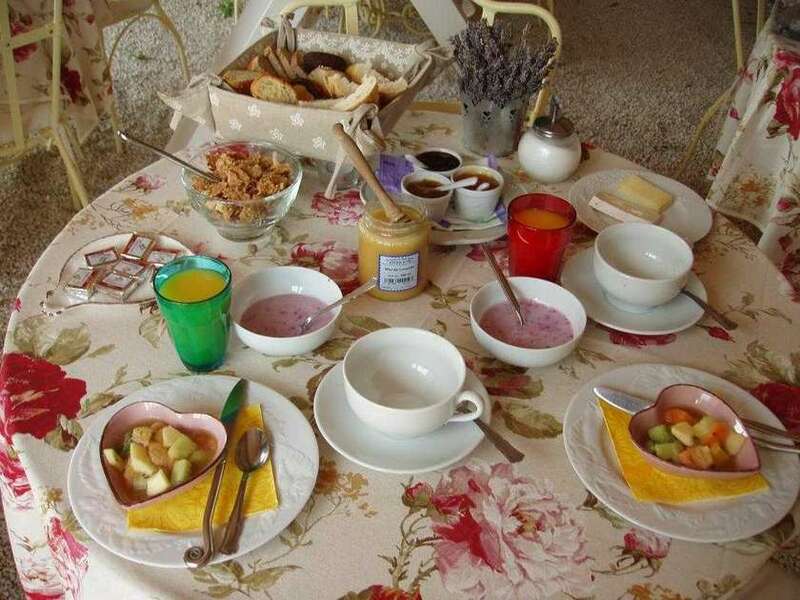 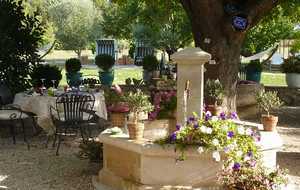 Near Gordes, Isle sur Sorgue and Fontaine de Vaucluse this old farm-house of the 18th century has 6 nice personalised and comfortable rooms each with bath/shower/WC, tel, int. 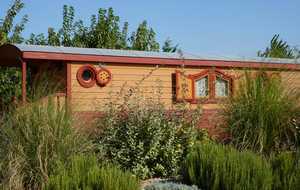 TV, and air condition. 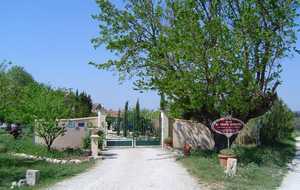 There is a private parking as well as we offer ping-pong, Beach-volley, boules and bikes at the Mas du Grand Jonquier. 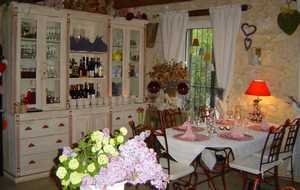 Ina and Thomas offer for the dinner a kitchen with the accents of Provence. 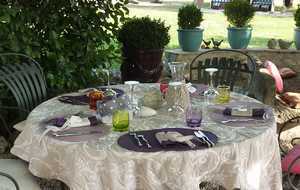 Greedy and refined preparations of the meals.